Year of very beautiful wines in Burgundy! 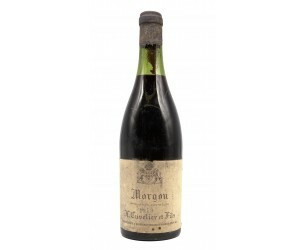 Burgundy Red Wine Bottle 1959 available for sale to a close relative this year or to enrich a cellar. 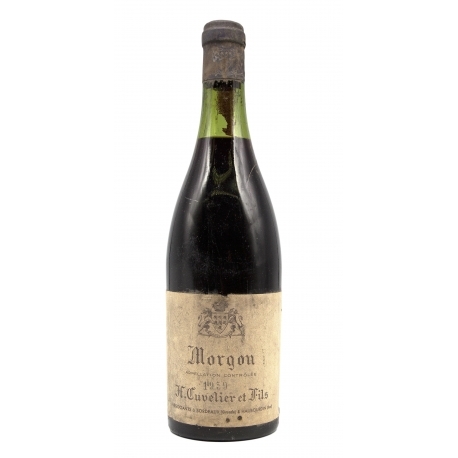 For an anniversary or a special occasion, the wine shop Le Bourguignon offers a bottle of Burgundy red wine appellation Morgon vintage 1959. This wine has been stored in the cellar in optimal conditions. Transport conditions are adapted to the fragility of ancient wines: packaging preserving wine from shocks and changes in temperature.